The Campus Fire Safety Right-to-Know Act informs prospective and current students of the policies, concerns, and fire safety conditions that are present at the institution in which they have applied or are enrolled. 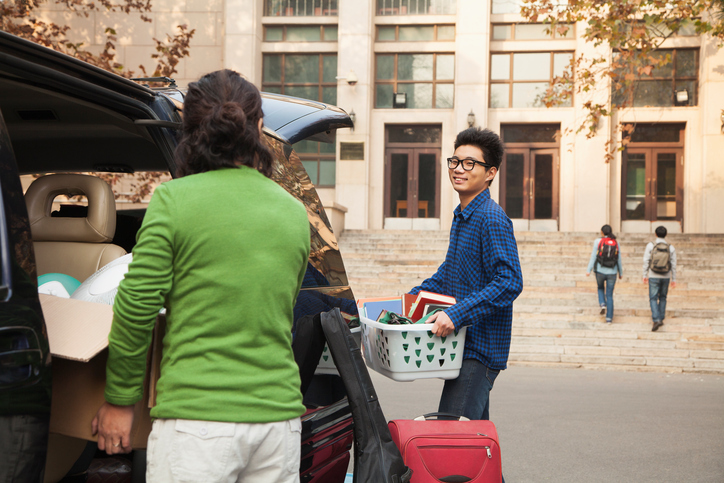 The Campus Fire Safety Right-to-Know Act serves to increase campus fire safety awareness across the nation, providing students and their families with the fire safety records of colleges and universities. Signed into law on August 14, 2008, this amendment requires post-secondary institutions to publicly display fire safety information and statistics. EH&S’s Building & Fire Services team documents and shares fire incident reports with the campus community for fire safety education and to prevent future incidents. The annual fire safety report is included with a report required by the Jeanne Clery Act on crime statistics which is published by the UW Police Department. What residence hall fires are reportable under the law? When in doubt, ask your supervisor or someone in charge.